Foulis (Gaelic "Fo-glais" a streamlet) has of old been the home of Clan Munro. Acquired by a Munro Chief in the early Cl4th. Plans of the original castle are long since lost, but the grounds still contain the site of an C11th Mott (manmade mound topped by a wooden palisade). It is essential to make an appointment for a visit to Foulis Castle. The renovation work which Finnian Younger Munro of Foulis and family are doing to Foulis Castle will be complete by Feburary 2019. 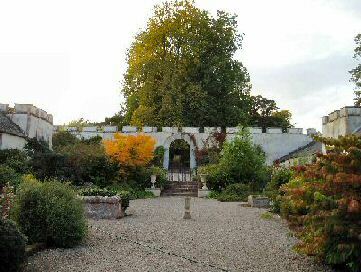 The family have come together to welcome visitor's to Foulis for the Foulis Castle Tour on Tuesday 23rd April 2019 at 10.30am. Foulis Castle tours therefore will start on Tuesday 23rd April 2019 and continue on throughout 2019 through the winter and into 2020. In light of this information the Munro family are happy to arrange visits. Minimum of 3 weeks notice required. Foulis Castle Tours are on a Tuesday at 10.30am and are donation based, a guide to the donation is £10 per adult. Foulis Castle Tour Bookings which will include the grounds will be organised by the Web Master Ian Munro, who will contact the Munro Family to arrange your visit. We are welcoming in Bus Tours back to Foulis Castle, large bus parties (max 50 people) are welcome, at a cost of 25 pounds per person and a minimum charge of 500 pounds. All Foulis Castle holiday accommodation is not affected by the work being done to the castle. 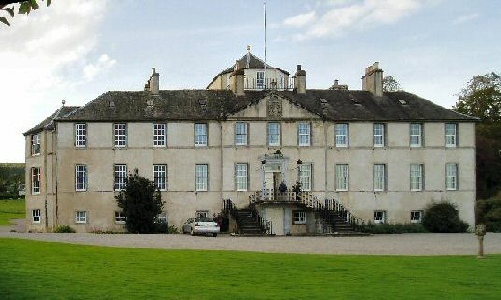 Foulis Castle is not on the public transport route so a car or taxi is required. The easiest way to get to the castle from the south (Inverness) is to take the A9 road over the Cromarty Firth bridge, you will pass the Storehouse of Foulis Resturant and Clansman Museum on the right (you should go in there for your lunch) and then branch of to Evanton (B817), just before you enter the village take the road to the left (Drummond Road), next T junction turn left and approx 1.5 miles you should see the castle on the right, there is a narrow road (signposted Foulis which can be easily missed) which takes you to the entrance of the drive, the entrance has two pillars with eagles on top. 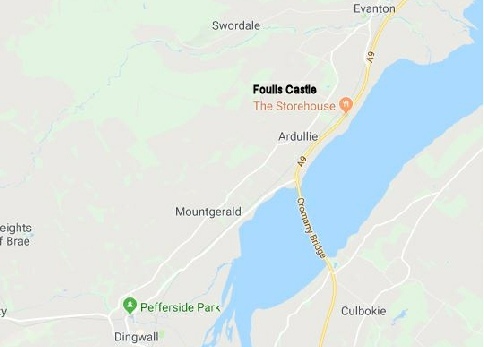 From Dingwall just ask at one of the local shops, Foulis is just 4 miles away on the Back Road, just note that you will be coming from the west and the castle will be on the left. Please note: If your visit is to the grounds only, park at the entrance to the drive and walk down.